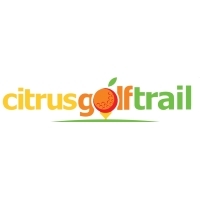 The Citrus Golf trail is a collection of great golf courses in the heart of central Florida, Highlands County's Citrus Golf Trail offers history, value, great golf, and the friendliest service anywhere. Each golf course is located a short distance from Inn On The Lakes, and each course offers something unique for your golfing experience. No matter which course you choose, rest assured that you will be playing on the finest golf courses. Here, you will tee off under the crisp blue skies and soak in the warm sunshine while you enjoy eighteen challenging holes. 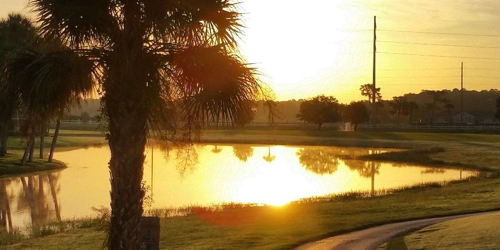 Because of our picturesque location, you may find yourself golfing amongst lush greenery or looking out on scenic lake views. Each course offers its own unique challenges, water hazards among the most prevalent and difficult because of numerous nearby lakes or manmade reservoirs. Country Club of Sebring reserves the right to change price and offer at anytime. Prices and offer are subject to change without notice. FloridaGolfer.com is not responsible for errors posted in this golf package.